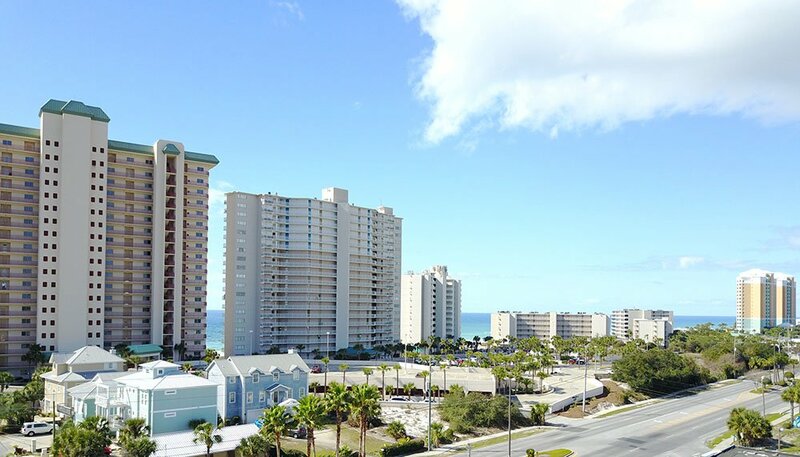 These homes are located along Grand Lagoon in Panama City Beach. Grand Lagoon is part of St. Andrew's Bay and has access to The Gulf of Mexico. Houses for sale in this area line north and south lagoon, as well as Bay Point and Finisterre. The Majority of real estate along grand lagoon has boat access and boat docks. Please give us a call if you have any questions.